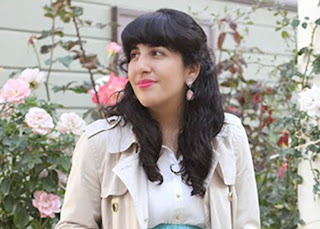 When it comes to my daily fitness routine, we can pretty much say it is non-existent. I walk back and forth to work every day, and bike on occasion, so I am not completely inactive. My all-time favorite exercise is swimming, and the biggest reason for that, besides it being a great workout, is because I am not a fan of sweat. I like stepping out of the pool and feeling refreshed and it gives me more satisfaction than any other workout. Unfortunately, going swimming all the time is pretty hard for me to do, particularly due to the hair maintenance. 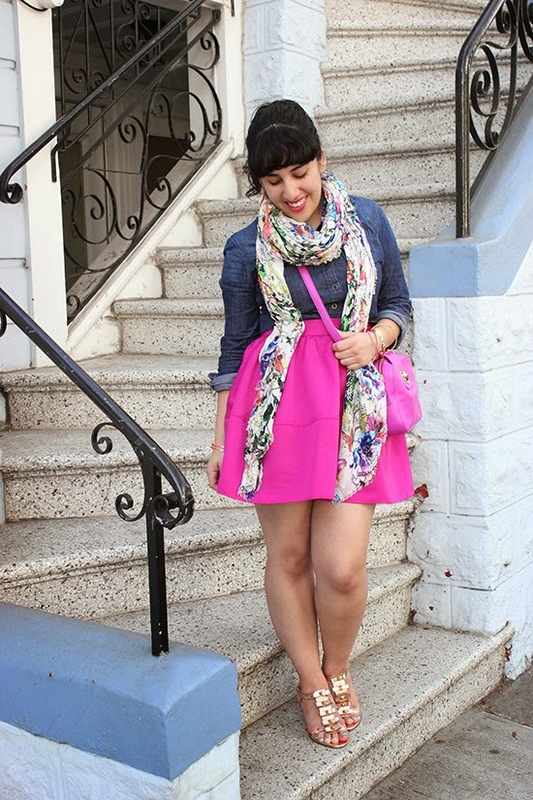 I have enjoyed dance workouts, like Zumba and Barre classes, and have liked yoga classes. I've struggled to find a routine I enjoy as much as swimming, but also something that doesn't leave me feeling like a hot mess. That's where Evian Facial Spray comes in. I received a sample of it to review and it has already started helping me feel like less of a mess. 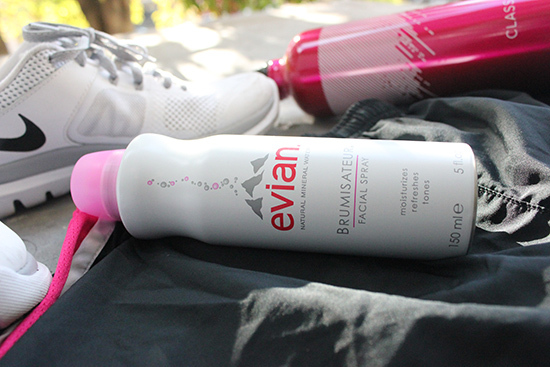 It was really warm these past few weekends, and while I was working up a sweat for work, I used this facial spray to cool off and rehydrate my skin. How will this help with swimming? Well, this spray not only rehydrates skin and remove sweat, but it is capable of removing chlorine (or salt water) after swimming and is versatile enough to tame fly-away hair! I have yet to taste the chlorine removal to see how effective it is, but I am excited to try it for that. But what am I spraying on my face (or hair) exactly? 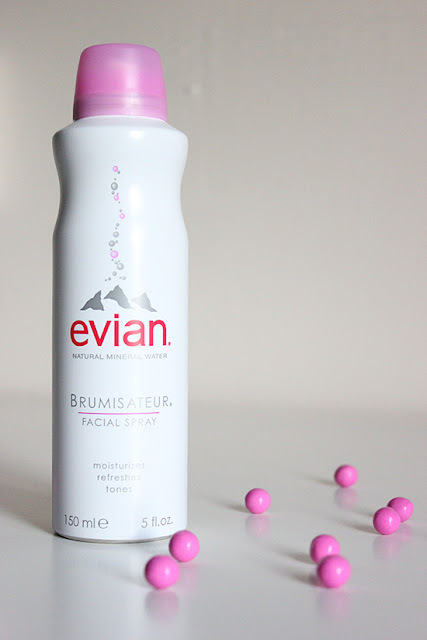 Evian is the brand behind mineral drinking water, and that unique water is what is behind their mineral water spray. No water has the same mineral content. The 5 oz spray can is the perfect size to carry around, and I already know if I plan on visiting my sister in Japan, I'll need to bring one of these to cool off and rehydrate my skin. This has definitely earned a permanent spot in my gym bag and now I just need to get myself back into a routine. One step at a time though. 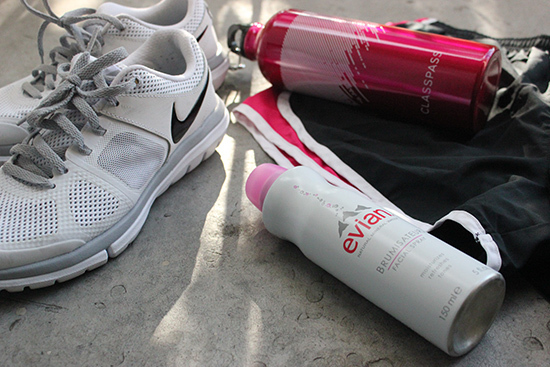 What do you think of Evian Facial Spray and have you used it after a workout? Let me know! Disclosure: This post is sponsored by Evian and Brandbacker. All opinions and views expressed are my own.